A lot has been going on at Casa deRosier. Trevor leaves at 3:00 am tomorrow for a school trip to Washington DC and New York City. The 7th annual Bunny Week starts Monday. I'm prepping our first-ever trip to Europe, an 18-day, 6-country (7 if you count Vatican City, which I totally do) extravaganza. I have new work commitments with deadlines looming. I'm overwhelmed, but (mostly) in a good way. Today's post is a random collection of announcements and other things I've been wanting to share. There are affiliate links throughout the post. If you're a longtime reader of My Creative Life, you'll know that Bunny Week is an annual event in March. 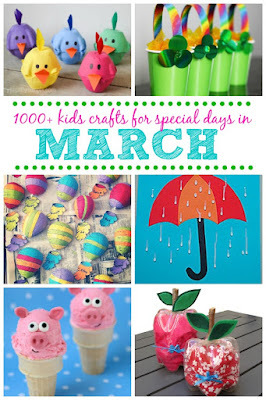 Starting on Monday, you'll get a week of bunny-themed crafts, layouts, and interesting tidbits about the Best Pet Ever. I've long explained Bunny Week as "Like shark week, only fuzzier," so you can understand why I laughed so much when I saw this shirt. The only thing that would make it funnier is if the person swimming were a banana instead. Rabbits are crazy about bananas. I'm very excited to announce that I am now an ambassador for Plaid, the makers of Folk Art paint (my all-time favorite), Mod Podge, and tons of other fabulous products! 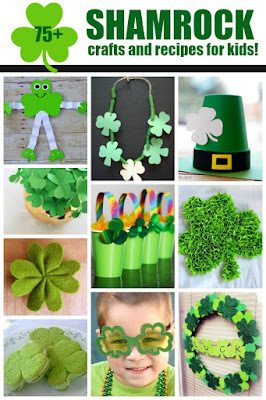 Expect to be seeing lots of fun tutorials using Plaid specialty paints and more. It's been awhile since I've shared any roundups. These are the latest ones I've done. I've made a few travel-related purchases for my upcoming adventures. I bought a two-piece set of carry-on luggage in a gorgeous purple that is inexplicably $10-20 cheaper than the other five other colors of the exact same luggage, which are already crazy inexpensive. I love how it's simultaneously lightweight and sturdy. It has tons of room and rolls like a dream. I also got a fabulous anti-theft purse. It has a bunch of bells and whistles - a locking zipper, secured pockets, slash-proof material with a cut-proof strap, RFID blocking, and more. Finally, I got myself a two-in-one convertible pillow (changes from U-shaped to square-shaped) for the long-haul flights. I brought it with me in the car to Pinners Conference and it was nice and comfy. When it comes to flying, I'll happily do anything to make the trip even a little bit more pleasant. Tranquilizer darts come to mind, though apparently they're not especially safe or practical for humans. Too bad. 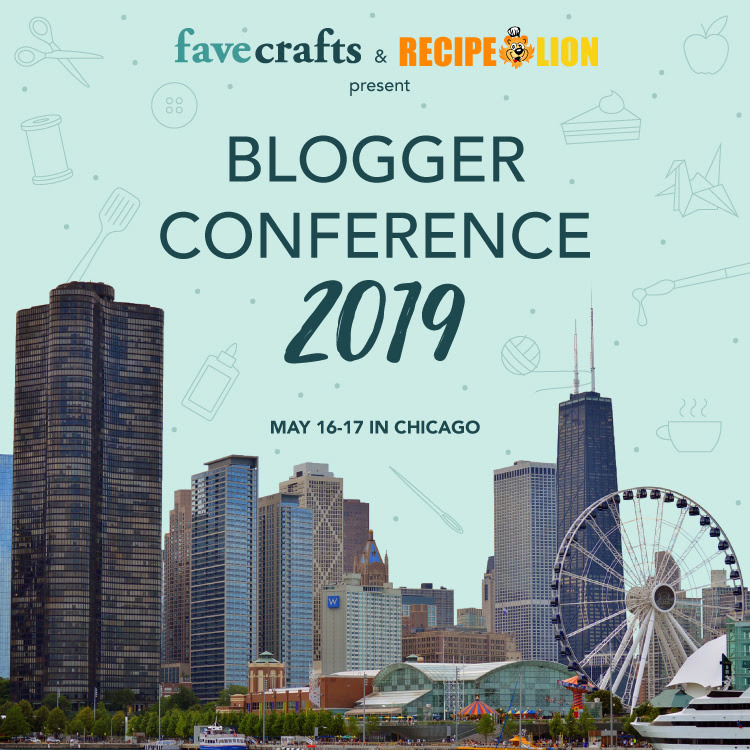 Prime Publishing is hosting their inaugural blogger conference, taking place in Chicago in May and I'll be there! 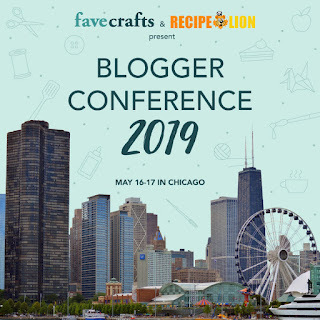 I'm really excited to return to the Windy City and take part in this event for craft and food bloggers. Not coincidentally, I am now an affiliate for FaveCrafts and Recipe Lion. 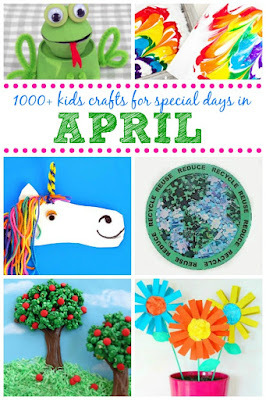 Click the banners below to check out these fabulous free resources. I've already had two giveaways during in March and the fun isn't stopping! Return on Monday for another giveaway that you will not want to miss. No image for now so that I don't spoil the surprise! Wow! So much packed into one post. Lol. 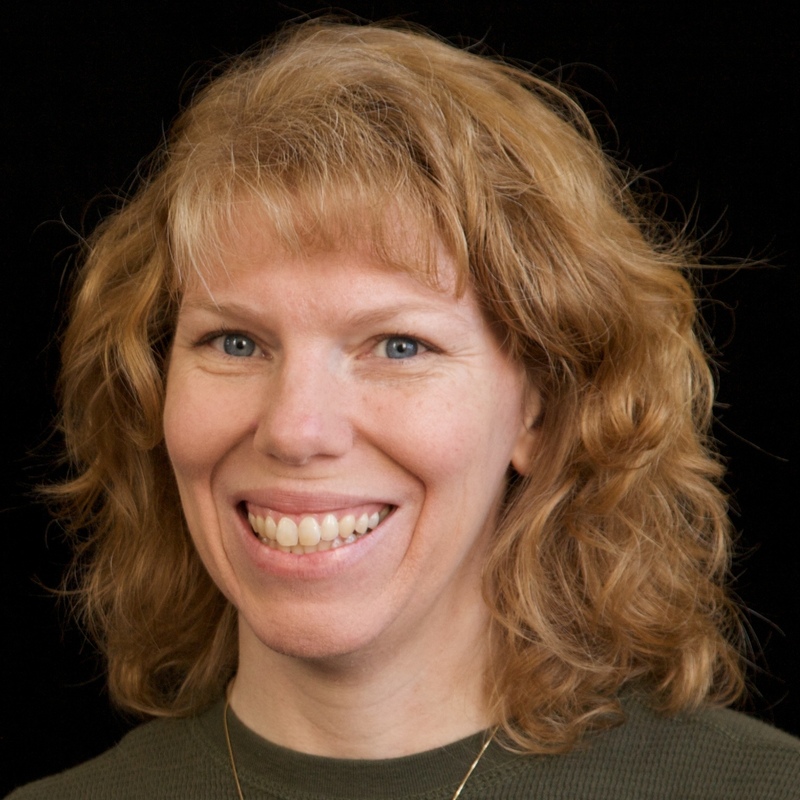 Congrats on the Plaid Ambassador opportunity! It's one of my favorite companies. Wow!!!! Loving all the goodness in this post!!! YAY for Trevor's trip!! Brookie is doing the DC trip next year! And Europe!!! So FUN!!!! And YAY for PLAID!! 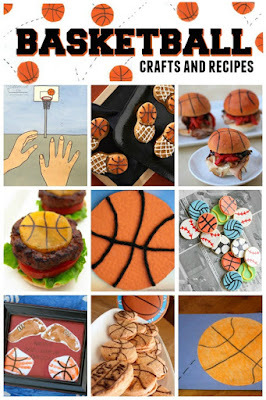 That is AWESOME!!!!!!!!!! Congrats!!!!! Wow...sounds like a fun-filled year ahead for you! Vatican City is the smallest country in the world. Send someone a postcard from the post office when you are there!